Not only is this a great extra circular activity to challenge students, but while our students are having fun doiung what they love, they are growing their opportunity for their future. 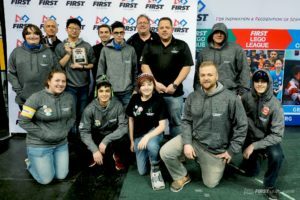 Programs and competition that Niagara Robotics students will compete in will help to open possibilities for scholarships, university and college acceptance and don’t forget about those job applications when its time to join the workforce! Niagara Robotics is a place that students from across Niagara will have the opportunity to grow their relationships and compete against students from across the Region, Province, Country and Globe! FIRST Robotics competitions bring together the best of each Region to compete at the FIRST Robotics World Championships Held every year! Not sure what you’re up to after school but we are building robots! 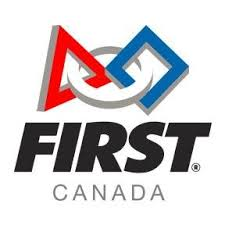 We are excited to be entering the 2018 First Robotics Competition.Our team of mentors and students from across Niagara are ready to build inspire and create! Click the Link Learn more about First Robotics! 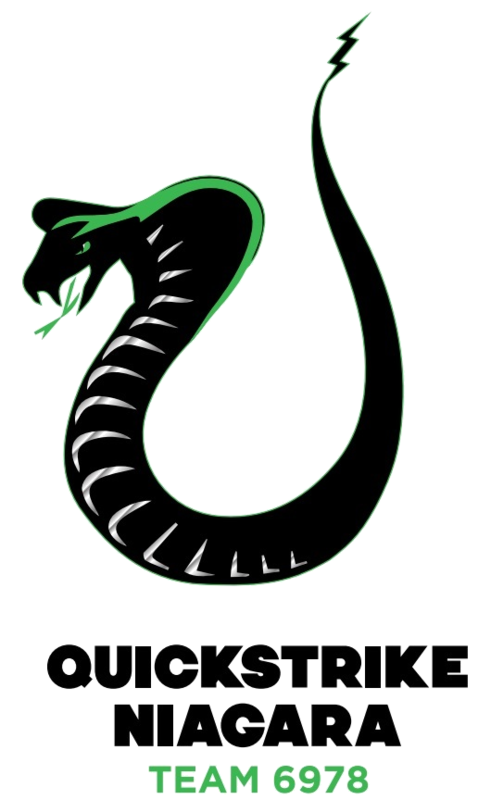 Niagara Robotics is proud to present team Quickstrike, a team of high school aged students that are guided by skilled mentors volunteering their time to teaching the crucial skills needed in a number of different fields . The program focuses on teaching robotics, and within robotics the principals of STEM (Science.Technology.Engineering.Math). Our program is based in Niagara and is open to any students who express interest. As a community based team we are able to give students the opportunity to compete in FIRST Robotics. Our team of dedicated mentors has a passion for teaching youth and giving them the skills to enter into the world of engineering, technology and science allowing students to jump start the next steps in their education and eventually their careers. 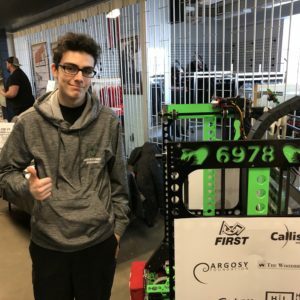 FIRST robotics is a organization that was founded to help give students opportunities and guide them into solving the worlds most important problems. Our students will be the leaders of tomorrow, and we are proud that they have started and found a passion here with us! Students that are involved in FIRST competitions and boast this on their resumes and college/university applications will often find that they are given a leg up vs. competition that doesn't have this experience! Getting involved with FIRST Robotics is truly a unique experience, the overall challenge that is launched every year in early January always pushes the boundaries for all involved challenging even the most experienced member with new twist and turns along the way. The challenge in short is to build a functional robot that abides by the rules set out by the organization, limits include following game rules, weight restriction, height restrictions, budgets and more! The challenge is also very time sensitive, all of this must be completed within a 6 week time frame, which is NOT easy! Once the 6 week period is completed the robot is then bagged up and ready for competitions, each team will register for two regional competitions across Ontario. These competition are what all of our students and mentors live for, they are intense, fun and ultimately rewarding experience. Teams are randomly selected into alliances (blue or red) then they compete to accomplish the tasks within the game. Eventually throughout the competitions points and rankings are calculated in the qualification rounds as the teams head into the playoffs. In the playoffs teams use their scouting data to select their own alliance member they want to team up with to go for the championship. Following distict events there are Provincial championships held at the Hersey center in Mississauga, and then if your team does well enough a trip to the world championships is the ultimate goal! Most FIRST programs are facilitated in a high school atmosphere, limiting teams to students that attend their school. Niagara Robotics is unlike these teams. Our team operates as a community team, and because of this we accept students from any schools across Niagara. The team operated within a local manufacturing shop and has dedicated space for the program. 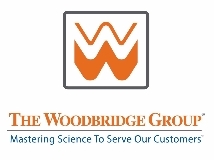 The shop is located within Vykan a Niagara based manufacturer that operates a Waterjet machine as well as other types of manufacturing and fabrication. There is a fee that is placed at the beginning of the season that is similar to the cost of local sports programs that along with generous dollars from local sponsors cover the expensive costs of building a robot! Are you ready to change the future ?! Photo’s from 2018 FIRST Robotics Power Up!